The colour scheme chosen for our homes says a lot about our character, as well as impacting the ambience, atmosphere and aura within our dwellings. There is a considerable amount of research into the influence of colour on our psyche, and the way different hues can noticeably inform, affect or generate different feelings and moods. As a reflection of our tastes and preferences, the colour of each room of your home is extremely important and must be chosen with care and consideration. As a colour palette is paired with decorative elements that echo our identities, it can be tricky knowing where to begin, as well as ensuring you make the right decisions. To help you along the way we’ve gathered the best colour for each room of your home. To see which hues we believe work best, check out the interior examples below and start planning your colourful renovation today. Generally the largest room within one’s home, we believe that white is a no-brainer when it comes to your living quarters. Timeless, enduring, simple and stylish, white tones and shades are sure to offer a clean and revitalised aesthetic that can be paired with many other hues if desired. In the kitchen, colour can often provide interest and excitement. However, if added haphazardly, it is commonly a reason individuals fall out of love with their cooking space. Opt for a grey hue, and you will ensure your kitchen is age-defiant, while being able to accommodate a range of other feature tones or shades. In this French grey kitchen the planners have opted for a warm tone of grey to add hospitality and an inviting atmosphere. 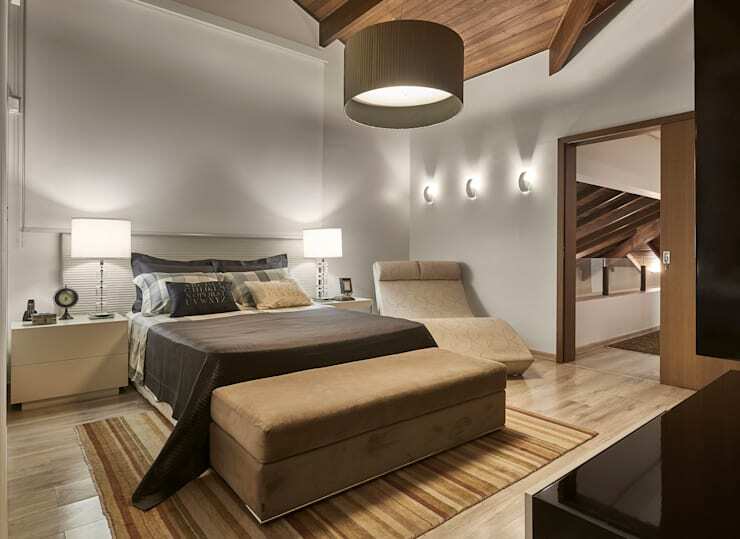 The bedroom is one space in your home where you want to feel warm and welcomed, while also refreshed and revitalised. Earthy hues help you achieve this, and assist in creating a sense of raw, organic power. Reassuring and fresh, earth tones are alluring, and can be paired with a variety of other shades to deepen the rich yet tranquil ambience. 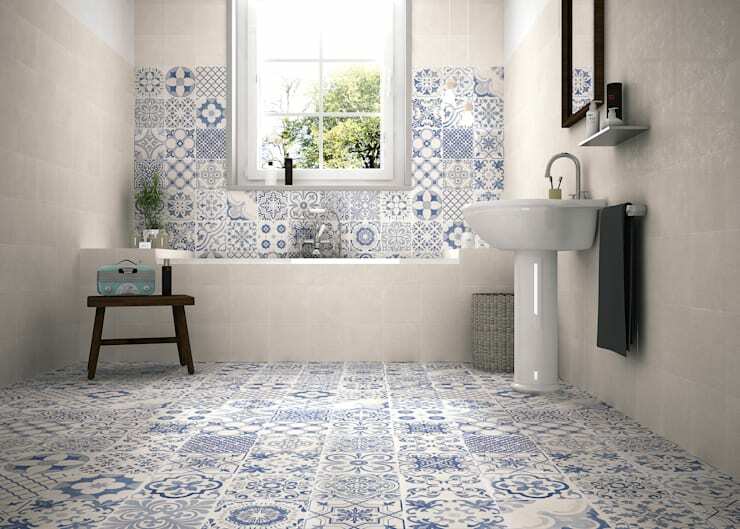 Tranquil, calming and beautifully luxurious, we have chosen blue as a wonderful hue to include in your bathroom. Purported to reduce one’s appetite, blue is a reflective colour that is reminiscent of water. 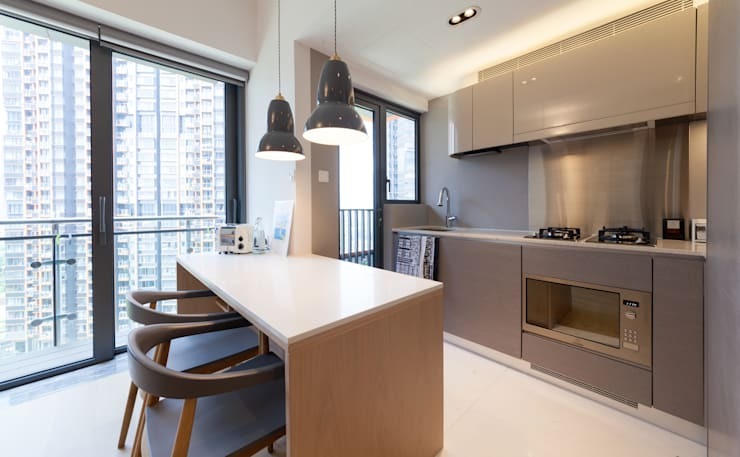 Blue works well with other neutral hues such as white and grey, and will reduce the perceived temperature within a space (ideal for humid Hong Kong weather!). Within a home office, you want to provide a professional aesthetic, while still retaining a rich and deep sense of concentration. 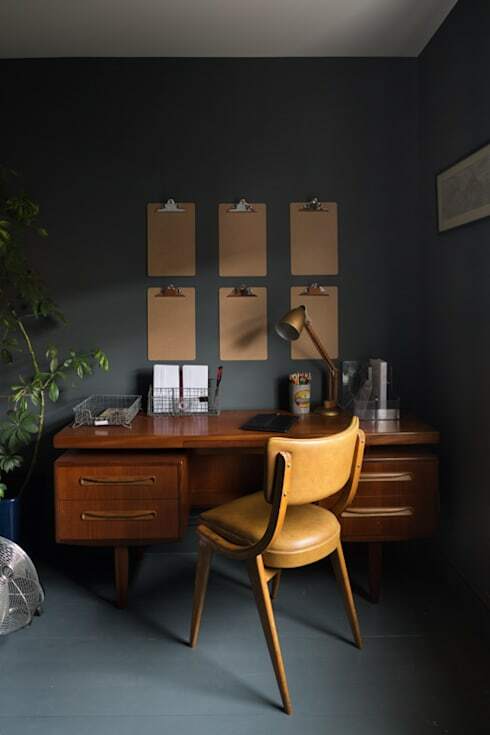 Dark colours work especially well in offices, imparting attentiveness and focus, as well as avoiding distraction. Yellow is cheerful and effervescent, which is exactly what you want when decorating a child’s bedroom. Sunny, optimistic, yet not overbearing, yellow is a beautiful go-to hue. 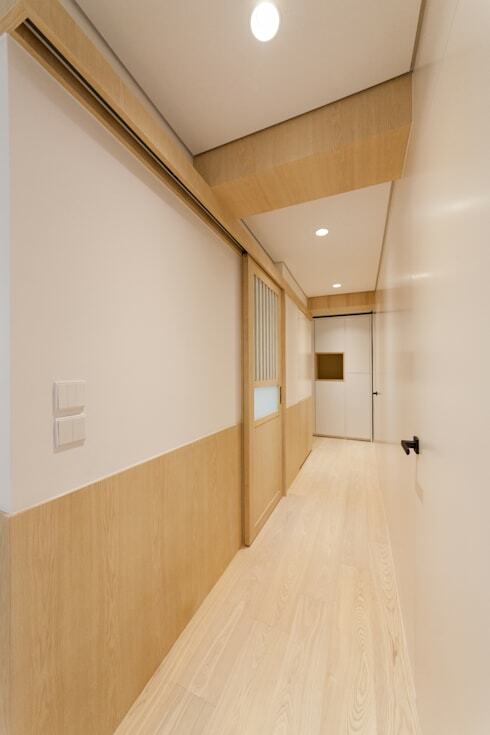 In the entrance to your home, a neutral or muted hue is the way to go. Neutral tones will allow you to personalise the space, but will avoid feeling too intense or overbearing as you enter your abode. 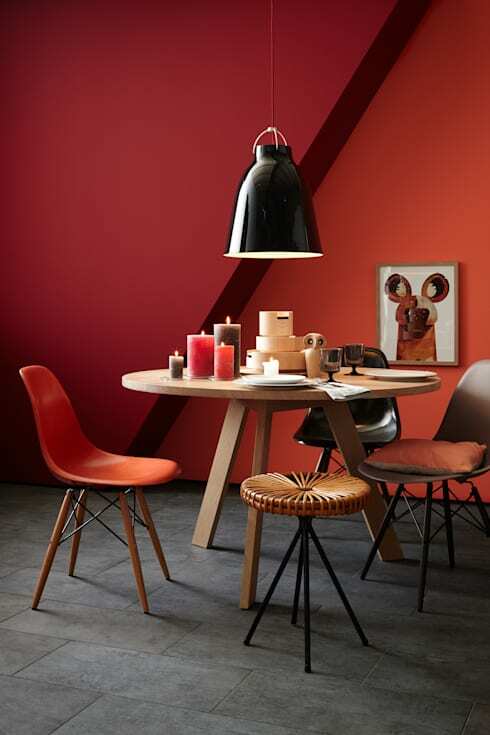 Red is purported to increase appetite, and is therefore ideal within a dining space. Get your hunger raging with some hints of red, or go all out and employ this passionate shade throughout the room. Would you like to keep reading? Check out: 9 tricks to make your apartment feel like home and glean some more ideas and inspiration! Do you agree with our colour selection?